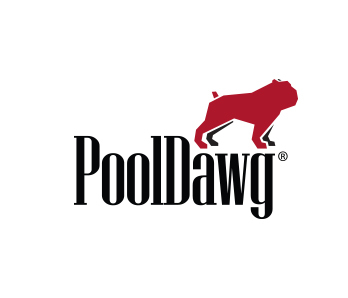 PoolDawg is pleased to offer a wide selection of pool tables for sale. 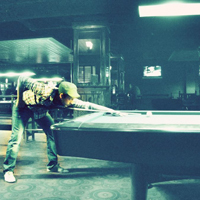 Each of these pool tables is delivered via truck freight and are only available within the lower 48 United States. Expidited shipping is not available for these items. If you have any questions, don't hesitate to call us toll free at 866-843-3294.